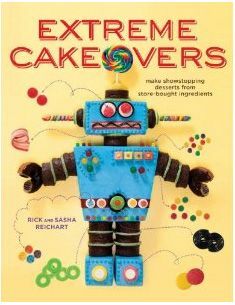 cakelava: Goin' to the Expo? Although we don't have a booth at the Hawaii Bridal Expo taking place at the Blaisdell Arena this weekend, cakelava will have a presence at two different vendor booths -- The Hyatt Regency Waikiki Beach Resort and Spa and Pacific Edge Magazine. We were hired by The Hyatt to make a cake product to enhance the look of their booth display. To keep the element of surprise we won't say what that cake product is, but it sounds like The Hyatt's booth will be quite spectacular so check it out if you are attending the Expo. One of our recommended linen vendors, Les Saisons will be doing the linens in their booth and floral designer Florist Grand is handling the floral arrangements. The Hyatt often wins "Best Booth" at the trade shows and hopefully they will win again at this show! Pacific Edge Magazine , a beautiful publication specializing in business, culture, lifestyle and art in Hawaii, is another booth not to be missed. I'm told they are located in booth #411 and it will be quite a comfy booth. They will have refreshments, prize giveaways, and will distribute their 2nd annual Wedding issue FREE to any interested brides and grooms. Having been fans of the magazine for quite some time and one of their Featured Young Professionals (see previous post "Weddings on The Edge") we were excited to be showcased in their 10-page wedding feature in the magazine along with a bunch of our recommended vendors including Dave Miyamoto Photography, Weddings by Grace & Mona, who provided the art direction, Les Saisons, and Flowergirls. 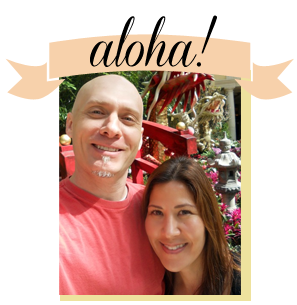 One of the wedding issue's Young Professionals is none other than Brad Buckles, the Producer of the Hawaii Bridal Expo. If you can't make it to the Expo, Pacific Edge Magazine can be picked up at Borders and Barnes & Noble, or direct from the publishers.